Product information "Der Kosmos Waldführer"
A new presentation that's really special: The Kosmos Forest Guide appears with completely new images, newly written text and in a fresh, modern layout. With more than 500 animals, plants and, for the first time, also mushrooms, a superb range of species is described in portraits. 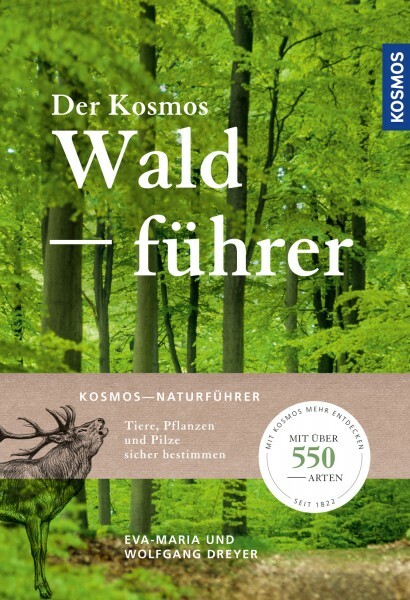 In addition to the extensive identification section, the book also discusses current topics, such as ecology, climate change and the use of forests and timber. The definitive book of the future – for families, educators and those who are professionally involved with the forest.